The lovely people over at Fish Soho were kind enough to send me a few products to try. 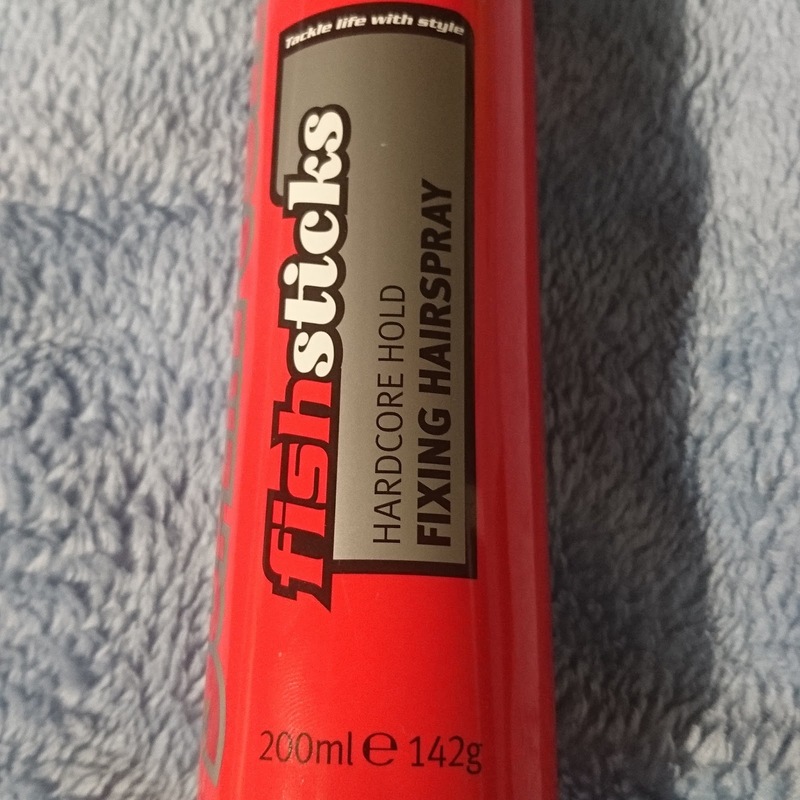 The first of which was this amazing Fish fishsticks hairspray. 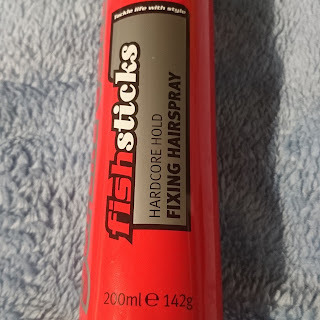 I hadn't used Fish hair products in the past so I wasn't sure what to expect. I ended up being pleasantly surprised. It wasn't sticky and even in the typical British winter it has kept an exceptional hold. 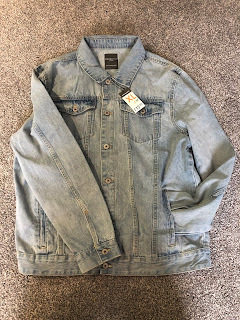 It has quickly become one of my favourites and I will definitely be repurchasing. I go through hairspray so fast and this only lasted me around 3 weeks but this is actually a week more than a can usually last so I have to say the also adds to the reason why I would repurchase. It does make my hair feel a little solid in parts but honestly that could just be due to how much I use. Overall I can see me using more and more fish products. Including the couple of items I currently have in my draw to test. You can get Fish Soho products at Boots.